Business View Magazine interviews Amiee Martelle, President and CEO of Riverport Railroad as part of our focus on best practices in American business. 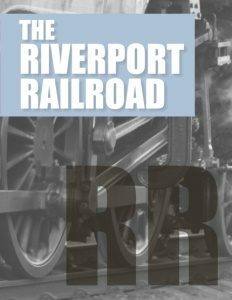 Riverport Railroad, LLC. (RVPR) operates a short line railroad that serves a commercial, industrial, and distribution complex located at the former Savanna Army Ordinance Depot, now named the Savanna Depot Business & Technology Park. RVPR is located in northwestern Illinois, on the Mississippi River, 40 miles south of Wisconsin and across the river from Bellevue, Iowa, just south of Hanover, Illinois, and just north of Savanna, Illinois. The company was organized in 2000, to purchase track, rail assets, and significant real estate assets located at the Savanna Depot. 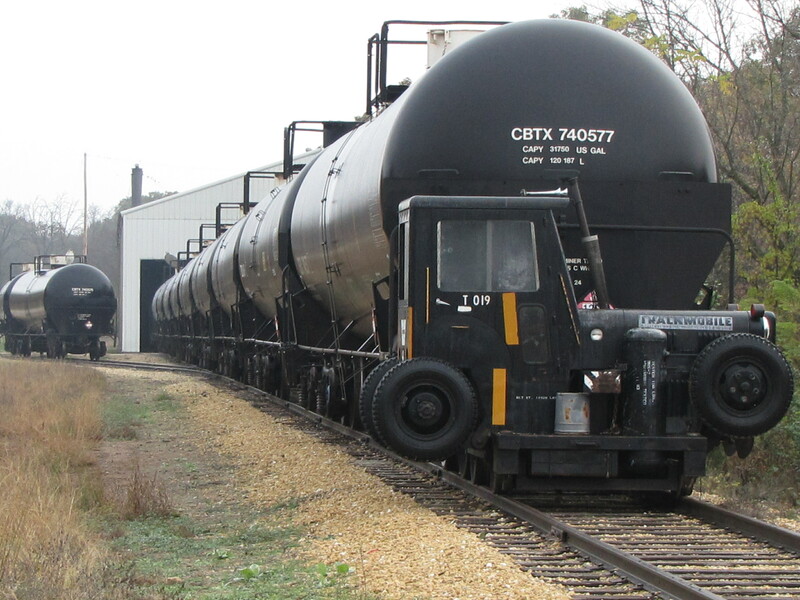 Today, RVPR has the ability to meet most long and short term railcar storage, transloading, and switching needs, with over 50-plus miles of track that is in operation for storage of up to 2,500 railcars. 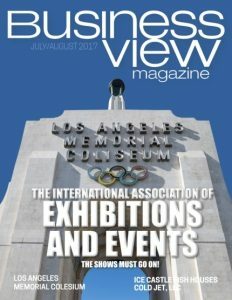 Amiee Martelle is President and CEO of RVPR, and she first spoke with Business View Magazine back in May 2016. We caught up with her recently and learned that RVPR had just acquired an additional 20 acres of land to add to its 337 acres on a railroad right-of-way of 664 acres. The new acreage will make available an additional 250 rail car spots, with work on the new storage area to begin this summer. And Martelle adds that, within the next five years, she’s hoping to have up to 3,500 railcar spots available for rent. RVPR still has its two tenants on the property: Rescar and TLC Rail Services. 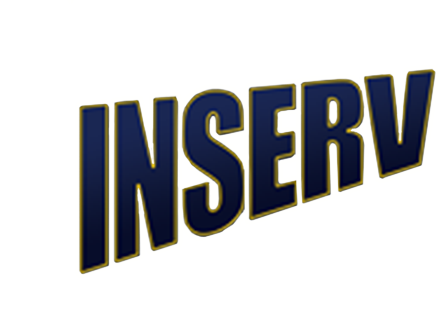 Rescar provides railcar repair, interior coating repair, railcar cleaning, testing and inspection, billing, and NDT (non-destructive testing) services. TLC Rail Services provides railcar-to-truck transloading, on-site mobile cleaning, blasting, and running inspections and repairs. Both businesses are healthy. “Our two tenants are flourishing very well with the rail car and cleaning businesses that they have here,” Martelle reports. So, all in all, it’s been a good year for the Riverport Railroad at the Savanna Depot Business & Technology Park – still offering a safe and secure location for railcar storage, switching, transloading, repair, and cleaning.